There is simply no better deal you can get. Purchase The Supreme Pack, the most popular savings pack and receive Dwight’s new DVD, “Right & Raunch”, all three CD’s and personalized autographs. There is simply no better deal you can get. Go Supreme and you get it all and save a bundle of cash. 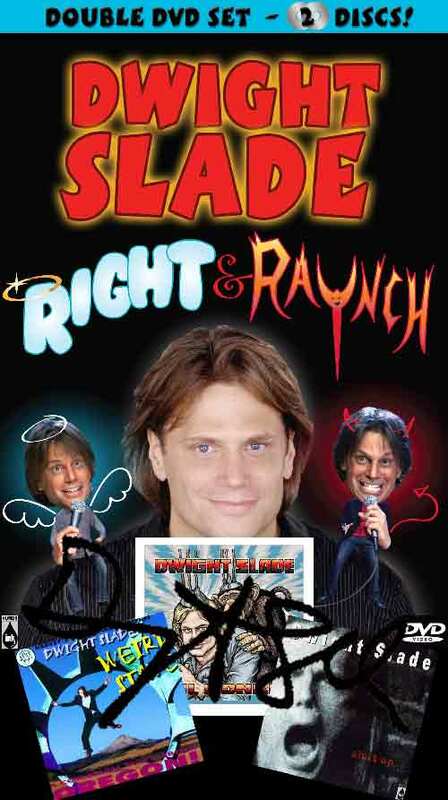 Purchase the Supreme Pack and receive Dwight’s new DVD, “Right & Raunch”, all three CD’s and personalized autographs. Wow! Please make a note on the order form of your inscription request.